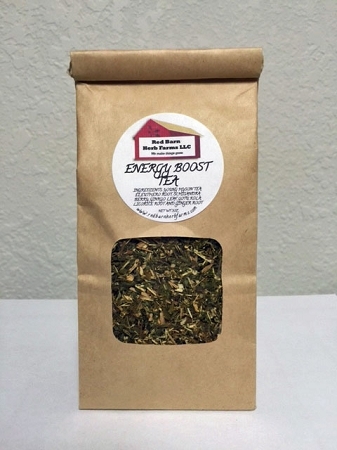 Liven up your day with this blend of organic herbs. it supplies your body with necessary antioxidants, while promoting a positive and greater energy. Enjoy this delightful, invigorating green tea blend throughout the day to support your energy and well-being. Revitalize yourself naturally. Ingredients: Young Hyson Green Tea, Eleuthero Root, Schisandra Berry, Ginkgo Leaf, Gotu Kola, Licorice Root, Ginger Root.